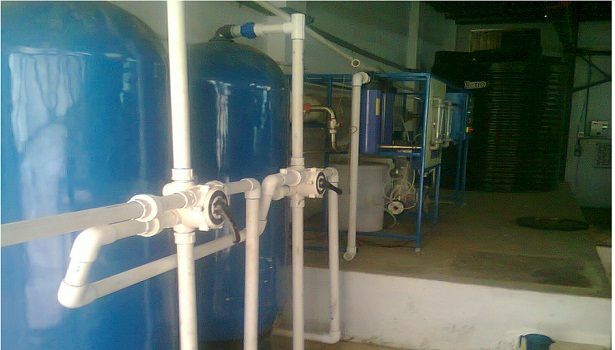 We design, manufacturing Erection & commissioning of Industrial RO plants for varied industries on turnkey basis in Chennai Tamilnadu India. 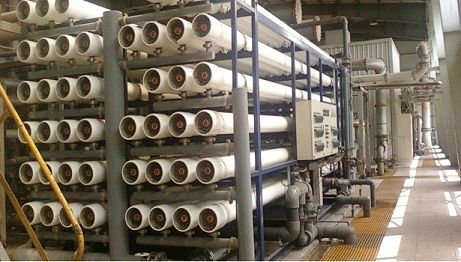 We are one of the leading eminent manufacturers and suppliers of a excellent range of RO Plant (Reverse Osmosis Plant) to our clients. 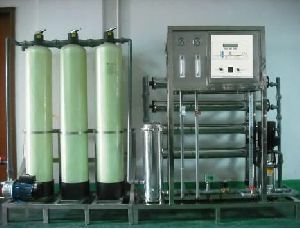 It is a Industrial / Commercial range products. 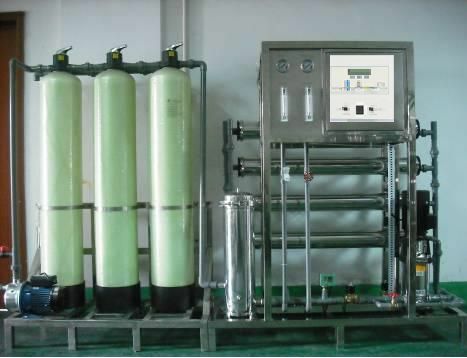 All these products are manufactured using quality raw material, latest technology and advanced machinery procured from trusted vendors of the market. 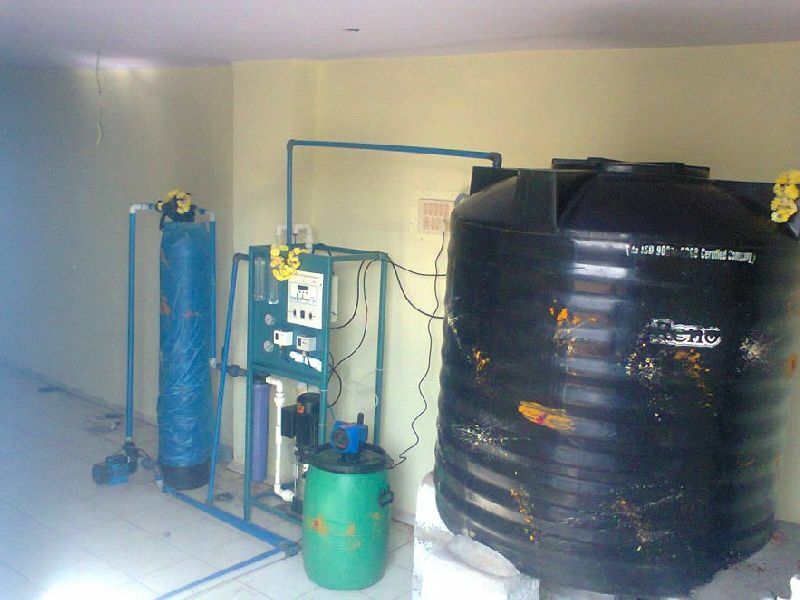 Our products are highly demanded in the industry for its features like maximum efficiency, longer functional life and high functionality. 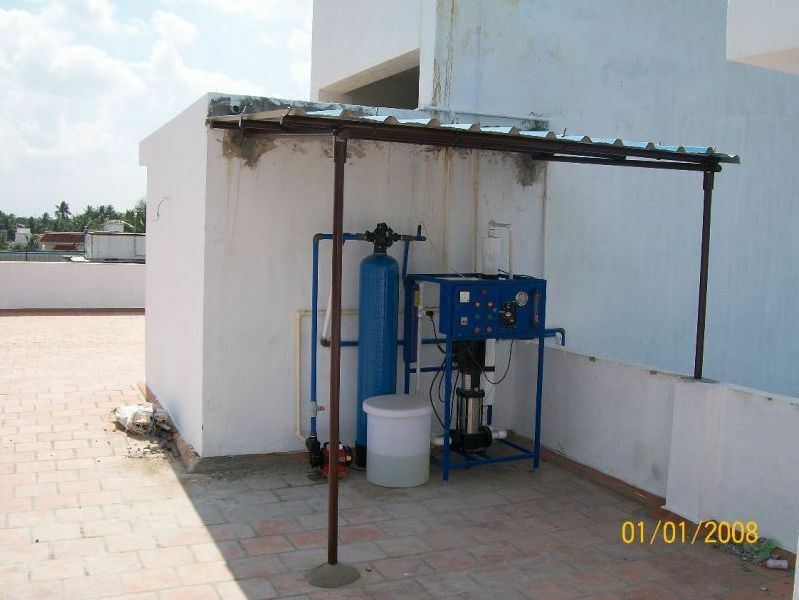 Owing all these features our products are highly applauded by our clients across the region. 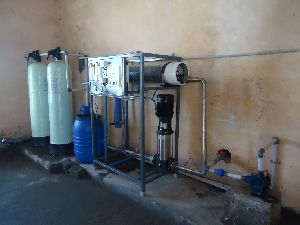 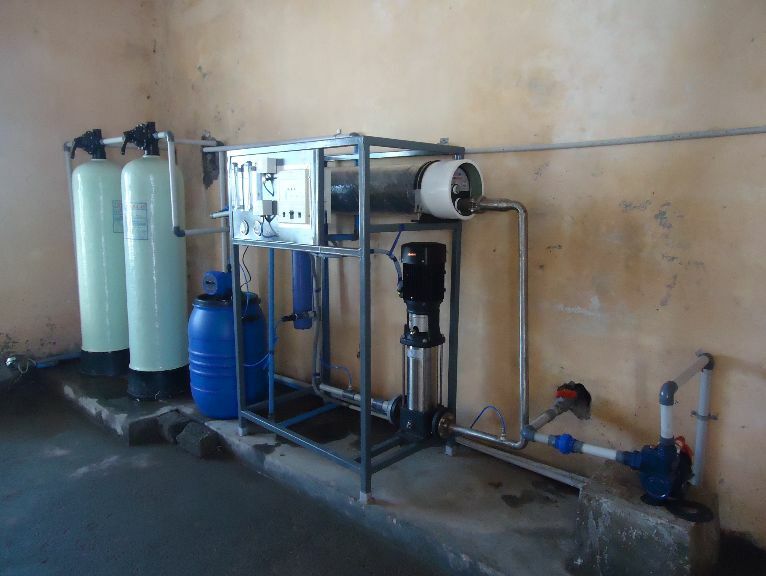 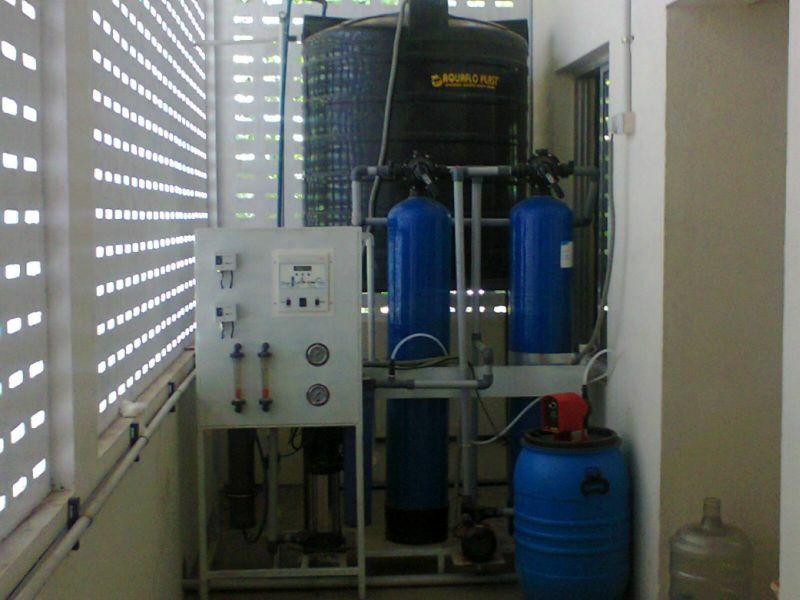 Our product range also includes Mineral Water Plant Industrial RO Plant 1000 Liter, and Industrial Reverse Osmosi Plant. 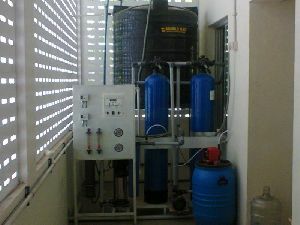 It is available in all range from 200 LPH to 10000 LPH.